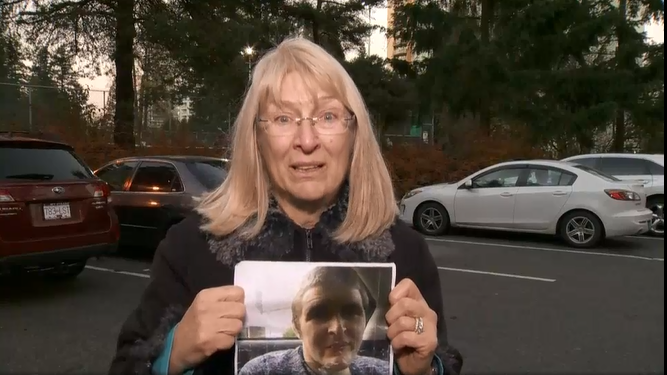 On a Friday afternoon the 28-year-old autistic had gone missing in Central Park in Vancouver and was without a coat, a wallet, or any kind of picture I.D., with which he would have been able to identify himself. The autistic man does not speak or write, so he has no means of telling people when he needs help. In the afternoon the sister received a call with that terrible news. By the time she got home, her parents had left the house in their cars to go looking for her brother with the assistance of the police. For a moment she was quite at a loss. What should she do? Without being directly at the scene, she could not help finding her brother. But then she had the idea that she could take a car2go to Central Park searching there for her disappeared brother. Quickly, she searched with her smartphone for a free car2go and set out promptly. In the car she charged her smartphone and made a dozen of phone calls, to her parents to coordinate a meeting point and to supportive friends, who might have seen her brother. 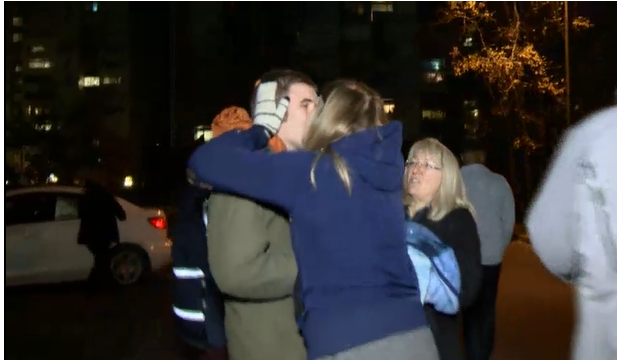 Then she eventually parked the car a block or so away from Boundary Road, and met her parents and the police. The mother launched a campaign in the regional media with the request that if someone would see her son, he should report to the police. This showed its effect, because the mother was holding a picture of her son in her hands. Thanks to the local media appearance, the missing brother was sighted in a café near the Central Park. On Friday evening, the happy sister could finally take her brother into her arms. What stories or experiences have you already experienced, who finally found a happy ending?